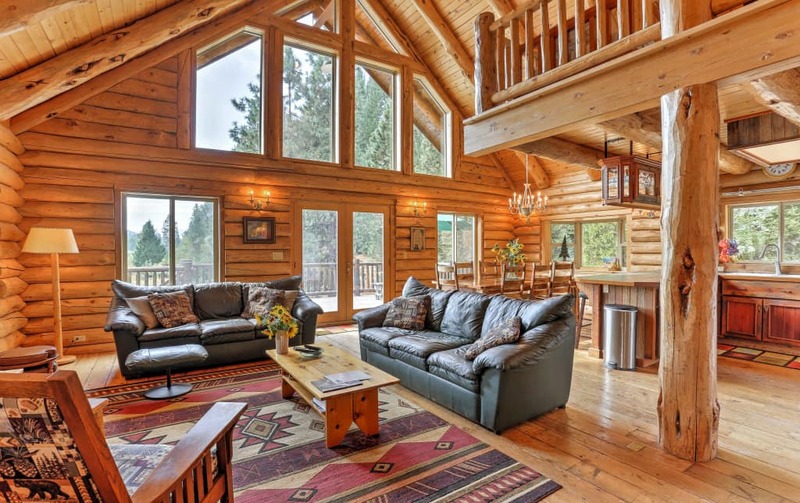 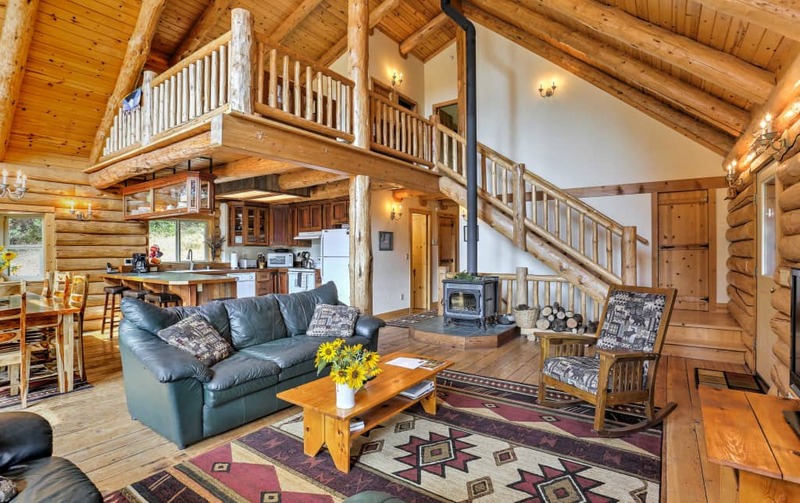 Leave your worries and stress behind when you stay at this 4-bedroom, 3-bath vacation rental home in McCloud. 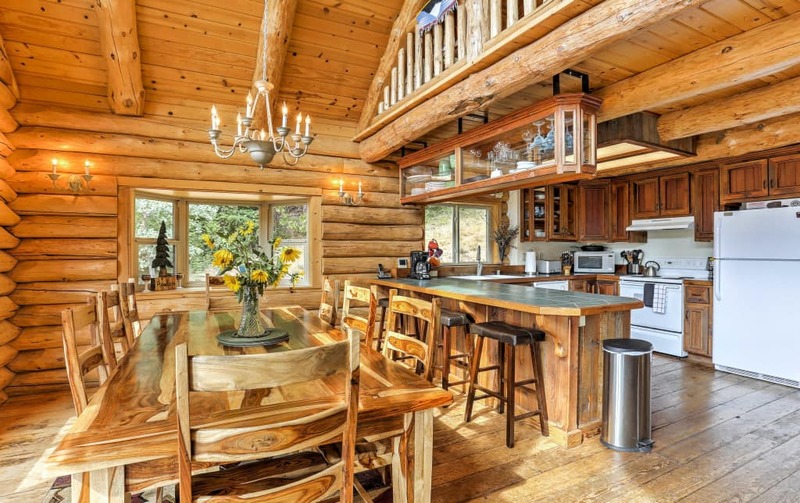 Boasting 3,500 square feet, this mountain home comfortably sleeps 12 guests with room for 6 more. 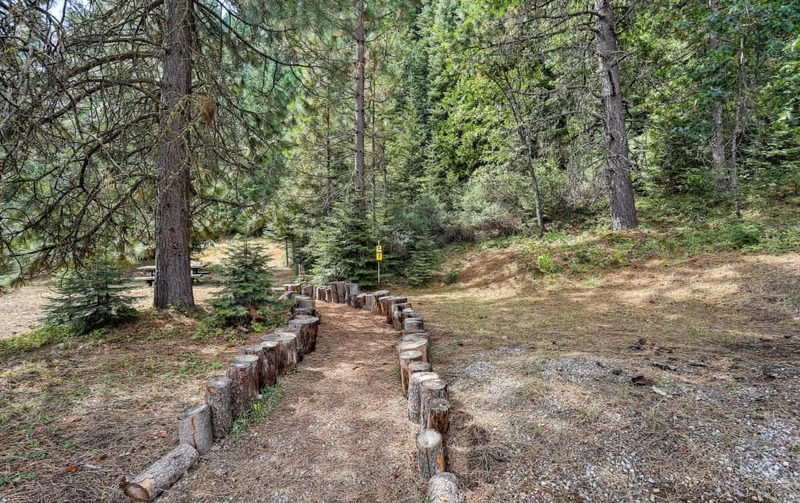 The property spans 40 private acres and offers 3 miles of professionally engineered trails that lead to a spectacular view of Mt.Shasta. 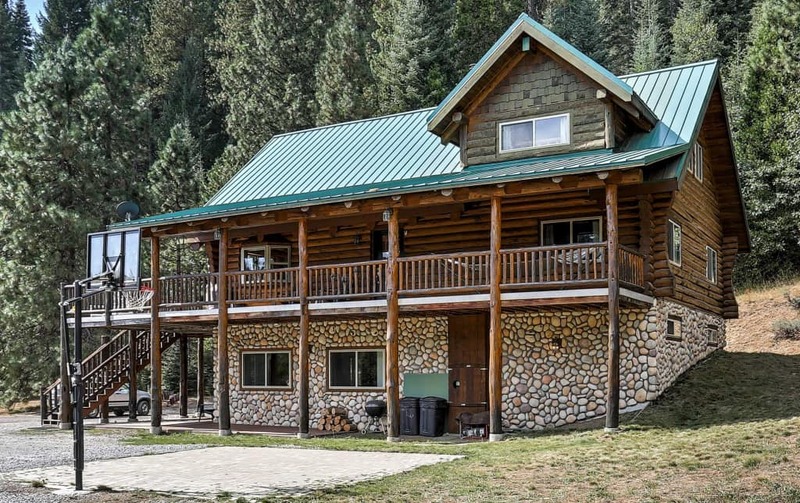 Take on all challengers on the basketball court, or head to the basement for a game of ping-pong – endless fun with loved ones await you at this home!